Strong, versatile woven laminate fabric ideal where abrasion is a major concern, such as wear patches and paddle edges. Used for museum-quality wooden boat restoration. 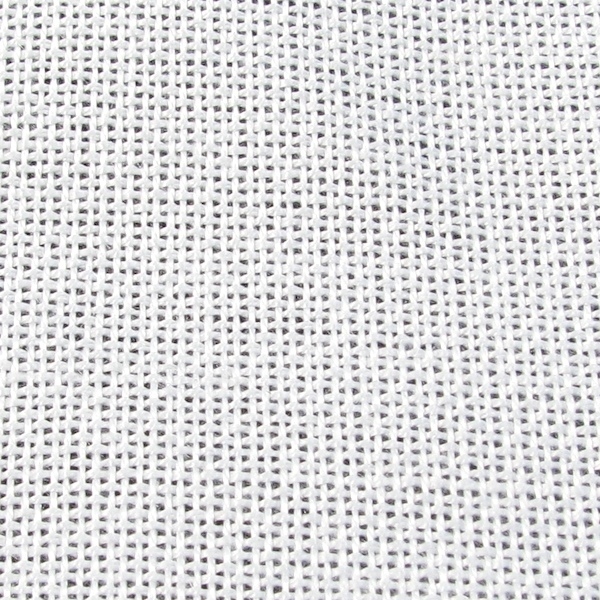 Our five ounce Dynel fabric is 55" wide, and is sold by the yard. Notes: Dynel fabric does not turn transparent when wet out in resin the way fiberglass does. Instead, it will retain its light color. Because Dynel has a tendency to “float” atop the resin, it works best when vacuum-bagged or pressure-molded.